As you know, I’m a media junkie. Here’s where I’ve been getting my fix in August. In August, I listened to Patrick Wolf. I don’t think I listened to anything else, and that’s not an exaggeration. It’s actually quite worrying. Wolf has been on my radar for several years, but it looks like I started listening to him properly at just the right time. 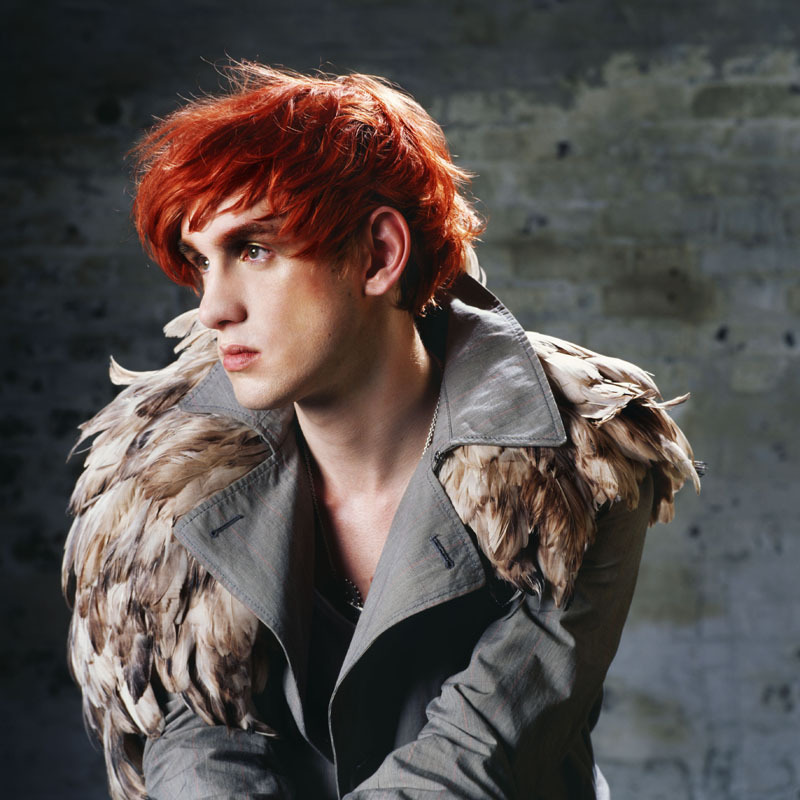 For the uninitiated, Patrick Wolf makes artsy music that spans genres, to say the least. Most of the time you can expect a combination of electronica and classical instruments with a bit of folk thrown in for good measure – and that’s just for starters. The Bachelor sounds like a protest album against a hopeless war that humanity is fighting in outer space; Lupercalia is a beautiful confession of love; and I don’t know what the hell’s going on in this video but I kind of like it. Who hasn’t been watching the Bake Off? Personally I’m an avid fan and watch it every year, but from its steadily growing viewing figures it looks like everyone else is doing the same. And boy was it worth watching this year. Last week’s bincident provided more drama (and outright anger) than the series has ever seen before. 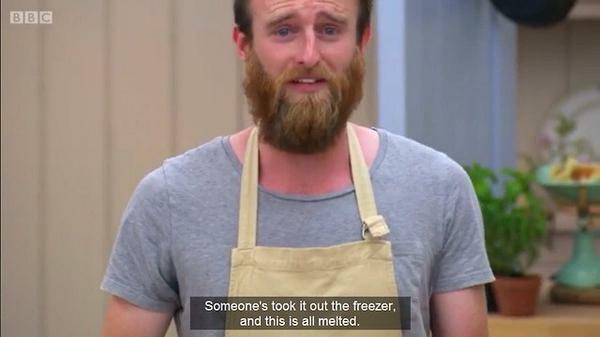 Though I was sad to see Iain and his beard leave, I sort of have to agree with the judges – he didn’t present anything, and I’d be concerned about how well he’d handle the pressure later on when things heat up. 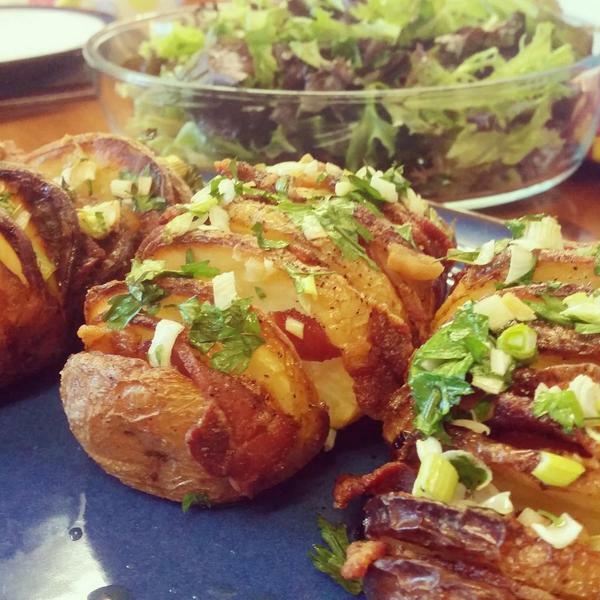 Every week I cook a meal for my family that they usually haven’t had before, and my favourite of those so far has definitely been these delicious Hasselback potatoes. I adapted a recipe from FoodNetwork, stuffing thick-cut bacon in the wedges and topping them with spring onions and fresh parsley. The result? Crispy, mouth-watering potatoes rich with flavour. I’ll certainly be making these again, although I’ll probably add more bacon and a bit of soy cheese.